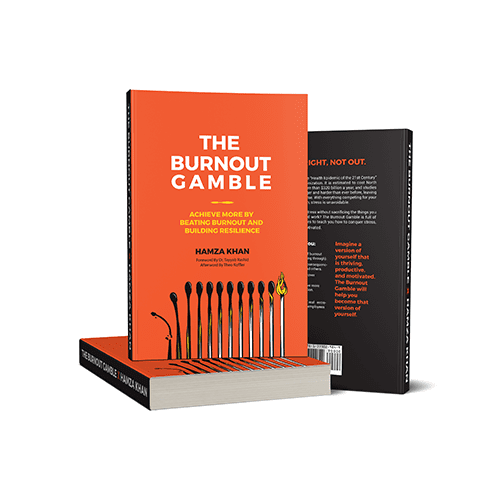 *The following post is an excerpt from “The Burnout Gamble: Achieve More by Beating Burnout and Building Resilience” and has been modified for this publication. If you haven’t read the first part of the article yet, make sure you check it out here. Spend some time at business conferences or gatherings of entrepreneurs, and you’ll soon hear people saying, “I’m a workaholic,” “I’m married to my work,” or “the only time I’m not focusing on my work are the five hours I sleep each night.” The thing is, these declarations are presented as boasts instead of what they actually are: quiet admissions of desperation for a more balanced life. Being a “workaholic” has become a badge of honor. It’s a title signifying you are more dedicated to your startup, idea, or project than the next person. But, research has shown that being a workaholic is not only detrimental to your health but to your relationships and work as well. Besides damaging your personal relationships—because you aren’t there to nurture them—activities related to workaholism (like having obsessive thoughts about your business, eating at your desk, and not getting enough sleep) can lead to physical health problems. For example an increased risk of experiencing heart attacks and strokes, anxiety attacks, ulcers, depression, weight gain, and increased smoking, alcohol, or drug consumption. If those effects aren’t bad enough, studies have shown being a workaholic actually eventually makes you less productive than if you weren’t one. Whether it’s the Holmes and Rahe Stress Scale, the Copenhagen Burnout Inventory, or the Maslach Burnout Inventory, all of these evaluation methods come down to two variables. These two are: how often stress happens and how it affects you. I saw that I was poorly prepared to play the game of success and that I was betting recklessly. Moreover, I needed to improve my odds, and the way I did that was through the risk assessment matrix. The question now became how to recover from burnout and then to prevent it from happening again. Burning bright only to burn out was not sustainable. With my PHOENIX approach, I was beholden to the fire. I had to find a way to capture the fire, to master it, and to manage it (rather than have it manage me). With this risk assessment matrix in mind, I looked back at Freudenberger’s 12 Stages of Burnout. Specifically, I saw that things on the burnout spectrum started to go downhill for me at Stage 3. Oddly enough, I did my best work when I hovered within those first three stages. When I felt compelled to prove myself and worked harder, my work went from good to great. If the going got tough, I’d need to temporarily neglect a need in order to draw from reserve capacity or go into overdrive. But, from that point onwards, the returns were diminishing. Stitching together everything I’d learned about burnout became the key to my success over the past few years: my framework for beating burnout and achieving more. It’s a part antidote, part inoculation. In fact, the DRAGON Method is divided into two equal parts. 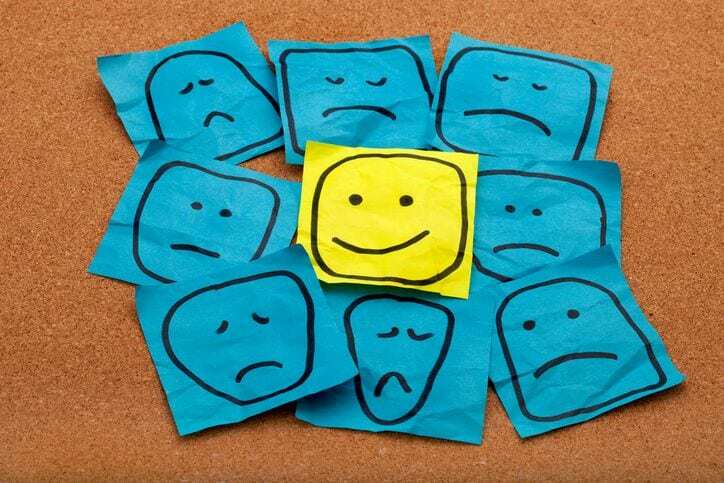 The first three stages (D, R, and A) are essential to recovery from burnout. They can and should be used if the frequency and impact of stress on your life is compromising your productivity and wellness. The second phase (G, O, and N) can and should be used to manage the frequency of stress and reduce the impact of stress on your life. It’s a model I’ve used for the past two years to great success. Can I influence the frequency of this stressor? 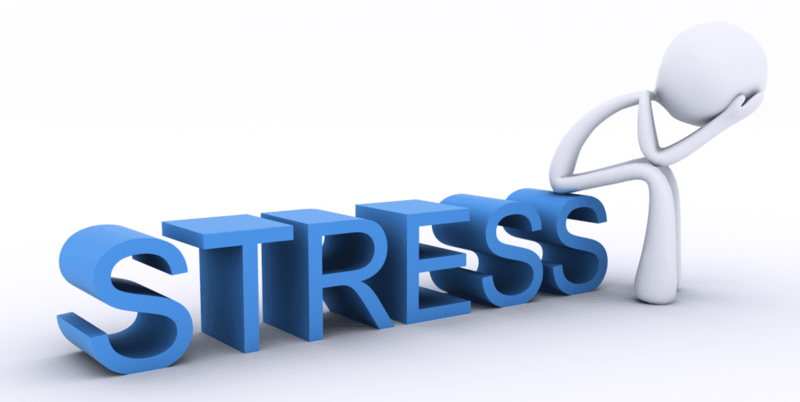 Can I withstand the impact of this stressor? The end result of the DRAGON Method is unlocking productive anxiety: that sweet spot where you’re hovering just below optimal productivity, ready to activate it at a moment’s notice. To learn more about The DRAGON Method, read Hamza Khan’s “The Burnout Gamble: Achieve More by Beating Burnout and Building Resilience”.